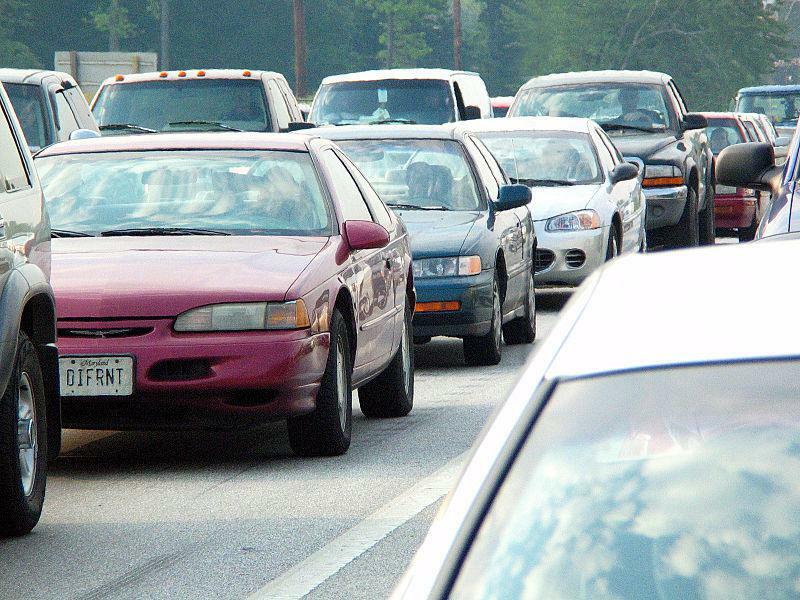 Michigan state police plan to target dangerous driving behaviors of motorists using Interstate 94 between the Indiana state line and Wayne County in southeastern Michigan. More troopers will be assigned to patrol the highway during the spring and summer, focusing on distracted and aggressive driving, following too closely, improper lane use and excessive speed. State police Director Col. Kriste Kibbey Etue says "motorists can expect troopers to take a zero tolerance approach to these dangerous driving behaviors." 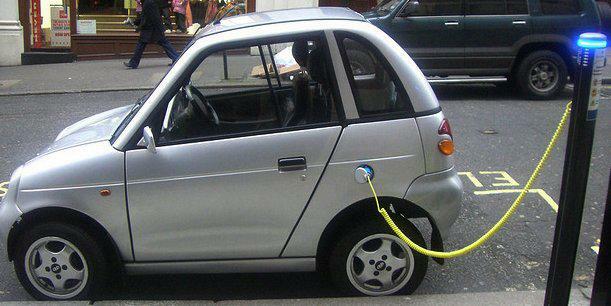 Michigan's Public Service Commission will hold a conference to receive additional input on developing regulatory policy for plug-in electric vehicle programs in the state. 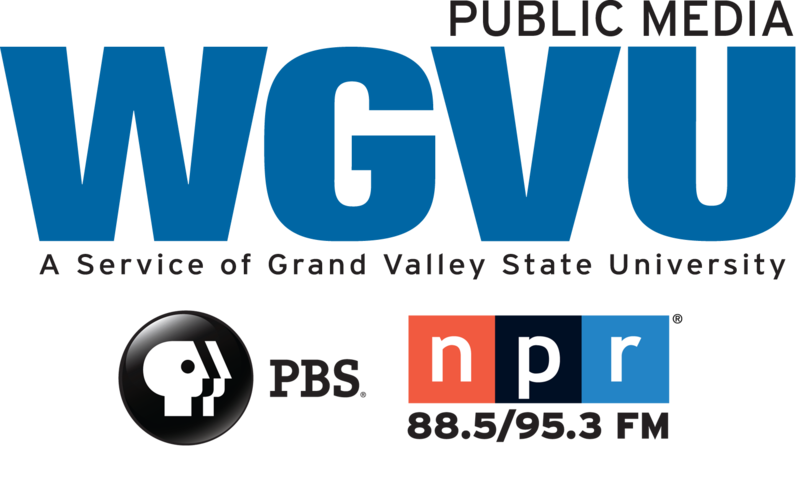 The conference is scheduled Feb. 20 at the commission's Lansing office and will include a technical discussion focusing on utility electric vehicle charging pilot programs and assessing program impacts on infrastructure, utility rates and the electrical grid. It's time for the 2018 Michigan International Auto Show. Producer Dawn Baker shares the details of Thursday's opening. The North American International Auto Show kicks off this week, we discuss the details with our guest Hugh Milne. Autonomous vehicles are already navigating the verdant hills of Pittsburgh and cruising the pitched avenues of San Francisco. They may soon be tested by the chaos of downtown Manhattan, where pedestrians, taxis, buses and bikes embark daily on an eternal quest to avoid impact. 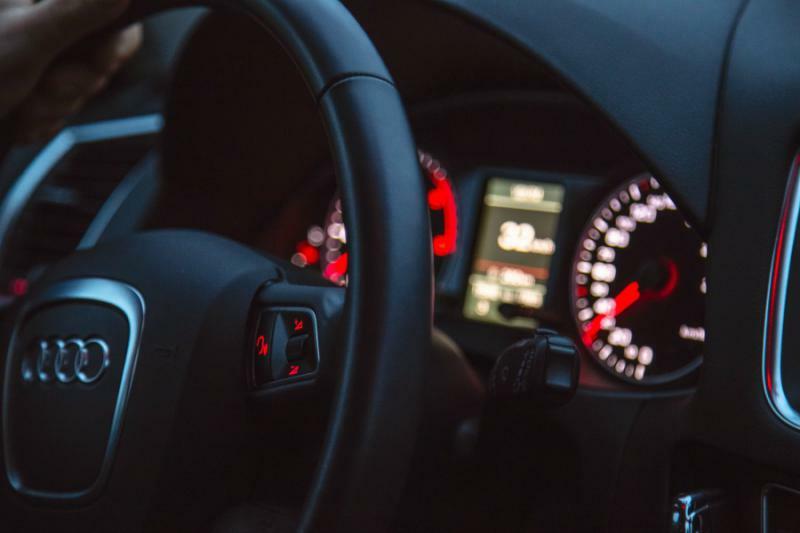 A different kind of driving lesson is gaining traction in Michigan. 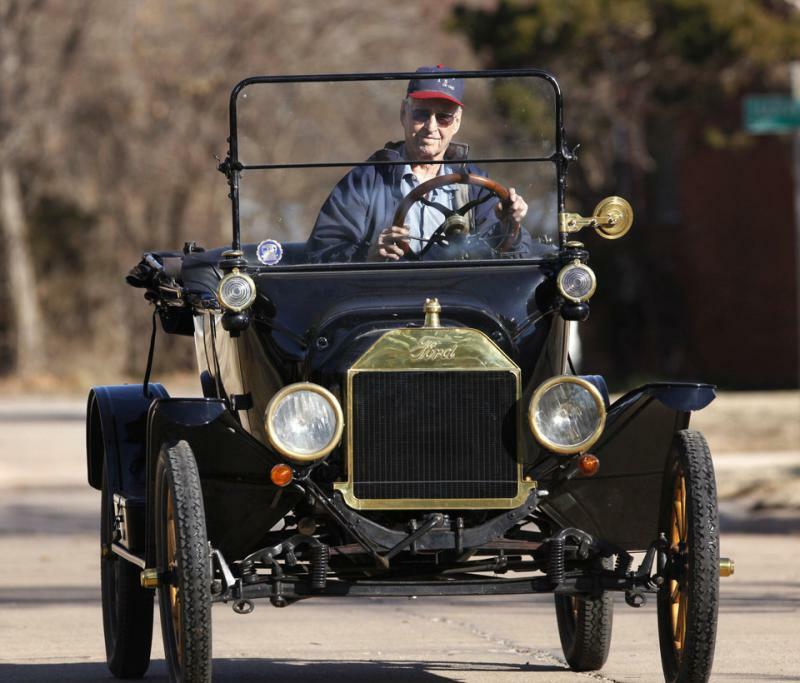 More than 500 people have learned to drive a Model T at the Gilmore Car Museum near Kalamazoo this year. The four-hour classes cost $105. They include three student drives and three ride-and-observe sessions inside Henry Ford's motorcar for the masses. The Morning Show Roving Microphone takes you for a ride at the 19th Annual Michigan International Auto Show. 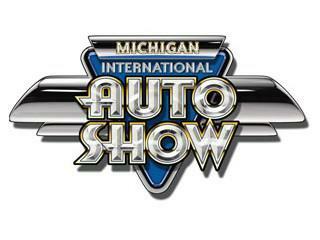 January brings the Auto Shows to Michigan. The Roving Microphone visits some Classic Cars, and takes a ride in a ‘57 Chevy, as the they journey to Detroit to open the North American International Auto Show next week. Ride-hailing company Uber Technologies Inc. will soon open an office in Detroit. Uber's vice president of global vehicle programs, Sherif Marakby, announced the facility at an engineering conference Monday in suburban Detroit. 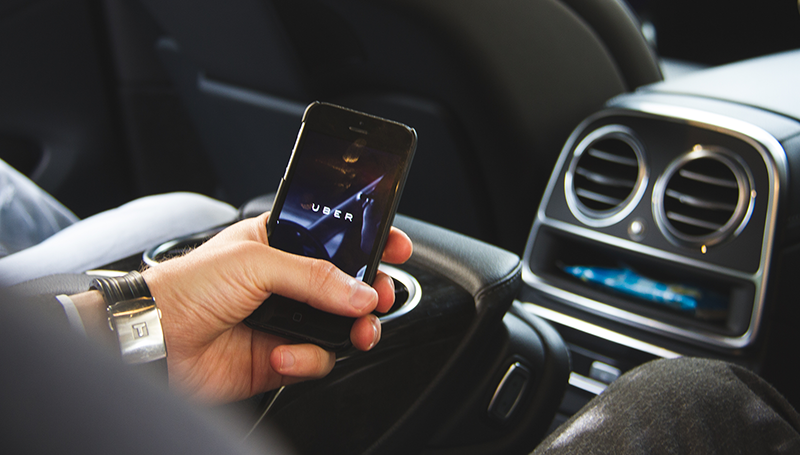 The office will help Uber collaborate with automakers and suppliers based in the area. The San Francisco-based company wouldn't confirm where the facility will be located or how many people will work there. A co-founder of the Lyft ride-hailing service predicts that self-driving cars will handle a majority of his company's rides within five years. Lyft President John Zimmer also says personal car ownership will come to an end as the cost of autonomous rides falls. He made the predictions Sunday in an essay on the future of transportation in urban areas. 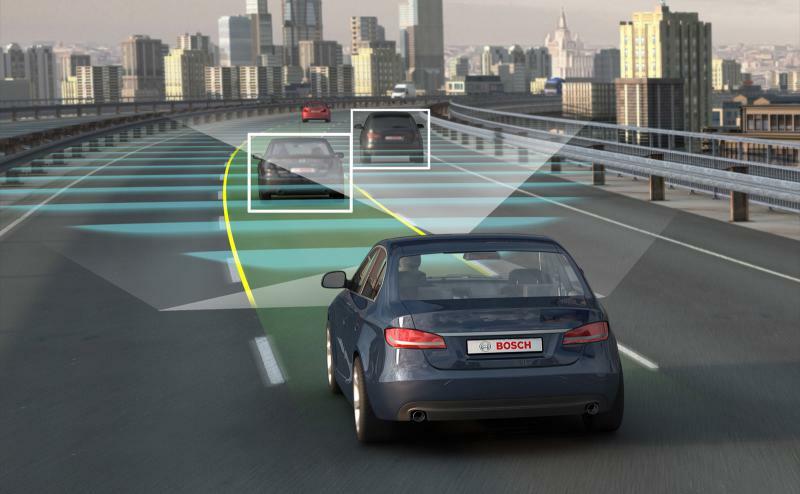 Companies are moving quickly toward autonomous cars. Lyft is testing self-driving vehicles in San Francisco and Phoenix in partnership with General Motors.